Generational Trauma Based Mind Control Experiment Family featuring The Atkins and the Crunicans. 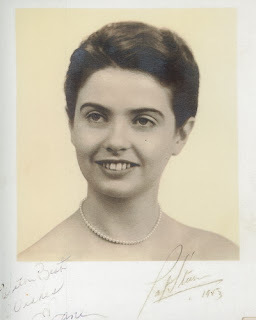 Ellen Atkin resolves MK Ultra. Firstly my mom shows up in a 2013 expose of mind control project (MK Ultra documentary film clip getting zapped by Dr. Ewan Cameron in Montreal) in a pretty dress she probably made herself. Now this. Over 1000 image references on google images, as of now. Lets see how my new inset with my grade 2 class picture gets used. Am I the poster child for government sponsored trauma based mind control on children? No question good looks might have had something to do with it. No one gambled that I might turn out to be a photographer. And an expert in pixels. 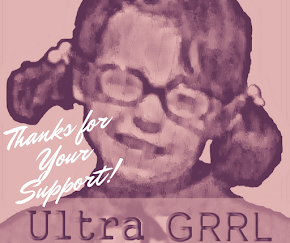 As threatened, Mk Ultra girl is owning her material in more concise and tangible formats. After a year since MK Ultra Girl Discovery, we are now moving into the Integration phase. The shock has worn off and many worldly shifts have helped to validate and open portals for furthering the cause of all MK ultra (the programme) vics and revivors. 2017 marks the year when all aeons old lies are revealed. This catalyst will help to wake people up in much the same way as I was last year with discovery of myself as a little girl in a picture meta tagged MK Ultra girl being electrocuted. More predictions for 2017 include the fall of the Vatican and all Royal Crowns. Live interview with Lance Scurv this Sunday January 8th at 2pm Pacific Standard Time. 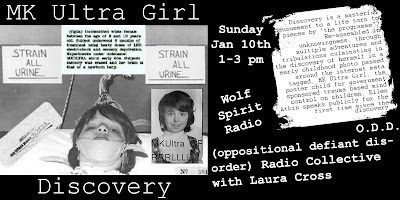 Laura Cross interviews Ellen Atkin on the Oppositional Defiant Disorder radio show on Wolf Spirit Radio. 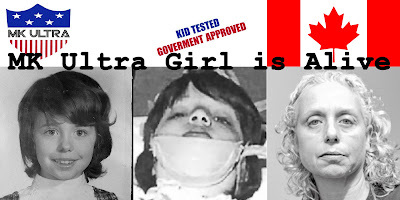 Ellen Atkin discovers her child self in an image that has been used over 1000 times on the web as the poster child for government sponsored trauma based mind control on children. Here Ellen Atkin Ultra (MK is over, all TI's are now free to do the same.. drop the MK pick up the ultra.) reveals techniques to remove mind control and identify the difference between the programme and your true self. She shares the experience of integration with the conscious mind of a world that was never acknowledged, even to herself. Yet the evidence is everywhere witnessed by the severity of circumstances that befell her family and her. What the Hell is going on in Heaven? - The blood type to gang stalking connection. How? Why? Who?.. please God... help me, help us all. Spare us the death rattles of the body politic, spouting all many of diversions that bear no relevance on the truth of our situation. Truth? You can't handle the truth! ahhahahaha... Well I can and millions like me can too. And it ain't another thoughtful analysis of alien hybrid inter-dimensional war games. Whilst the lawmakers, breakers and takers preach a false value system based on subjugation and lies to the masses, a good portion of whom eat it up like they have some hope if they just play along a bit more, there are a million or more people (in US alone) who are fighting for their lives on a daily basis right here in North America. And it ain't because there are no jobs. Smashing idols has proved a lot of fun for me. Let me tell you what happened as I went into the thrift store to pick up some inspirational Jesus stuff to decorate my home with. 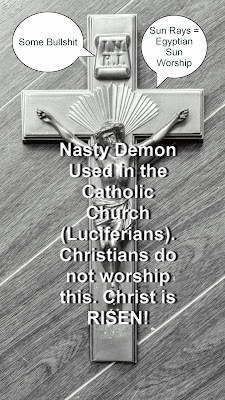 I have been removing anything that might be construed as satanic portals and thought i would made some additions. Well! Be Careful!... so there I am walking into the store and I am attacked by a demon right off. He is inside of a schizophrenic man who no doubt has had his troubles with drugs and lord knows what else. This lurker starts circling me and eyeballing me in the usual dark vacuum like energy that is easily identifiable as dark power. there is power to it, which is why people often get mesmerized. But it is only the kind of power that leads you to the open pit of hell. Ellen Atkin and Laura Cross run overtime playing catch up on the Truth to Power Hour​. Time jumping 2 weeks forward, we have a show in the pocket on forecasting and Laura will solo one week. Back to the decoding duo on the 19th of March in time for Spring. post fit shan. All creative content by Ellen Atkin is copyright protected.